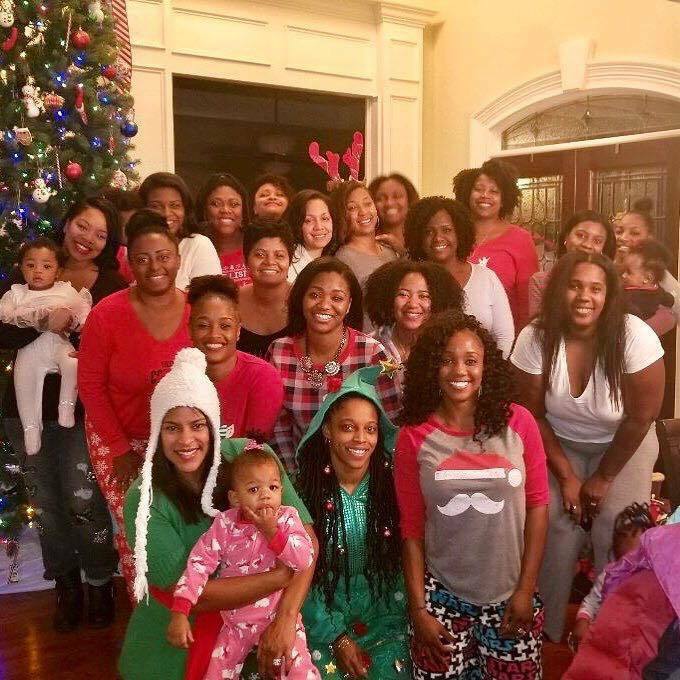 Mocha Moms of North Fulton is a chapter filled with mothers devoted to their families and community. We offer support for all phases of motherhood whether you have a newborn, toddler, elementary age, tween and/or teens. Below are events our chapter hosts that provide support, sisterhood and community involvement. These meetings allow stay-at-home moms, full-time working moms and moms with flexible work schedules to receive support. Lunch with My Sister's – Catch up with Mochas over great conversation and a bite to eat. 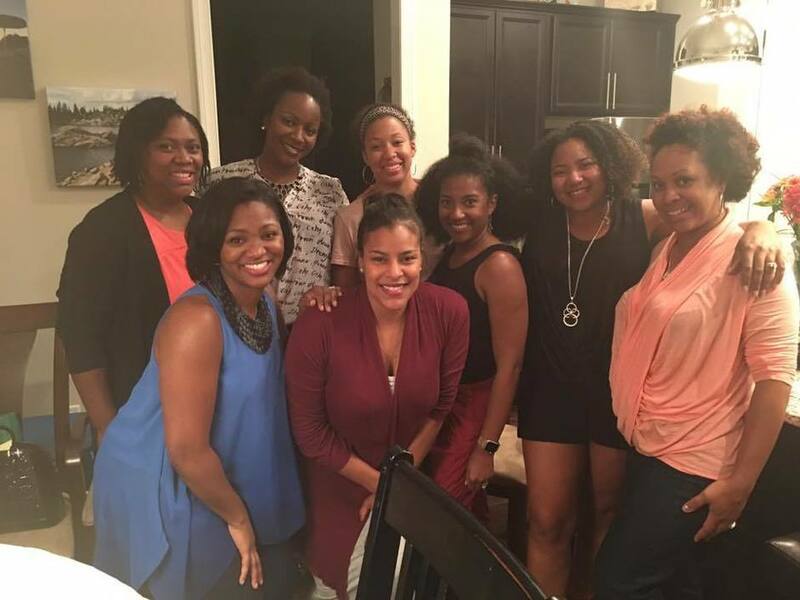 Sister Circle –Enjoy an evening of girl chat! What happens at Sister Circle stays at Sister Circle. 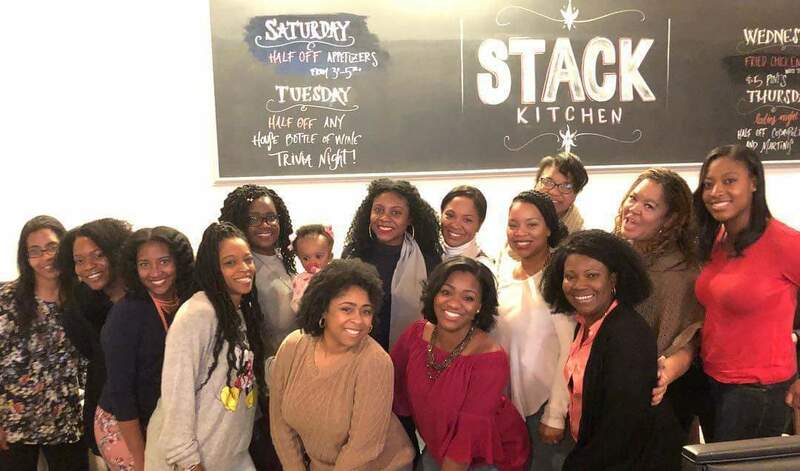 Girls Night Out – A dedicated evening of Mocha FUN just for us. 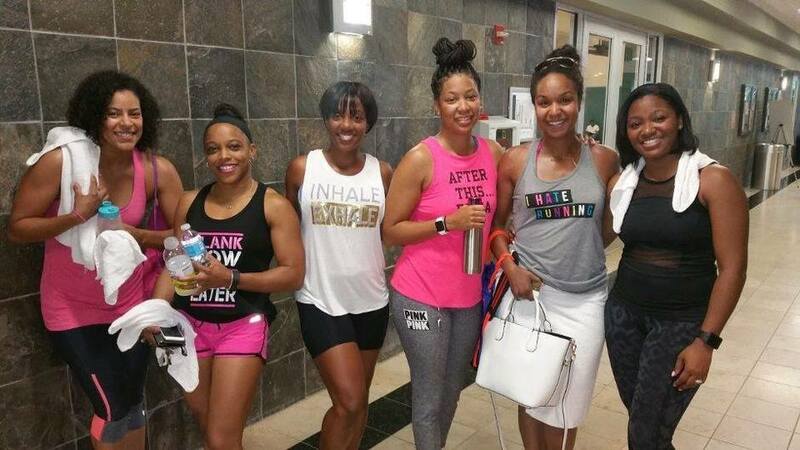 Mocha Fitness – We encourage healthy living. Join us at the gym or on the trail for a great workout. Holiday Party - An evening for our families to celebrate the holidays together. 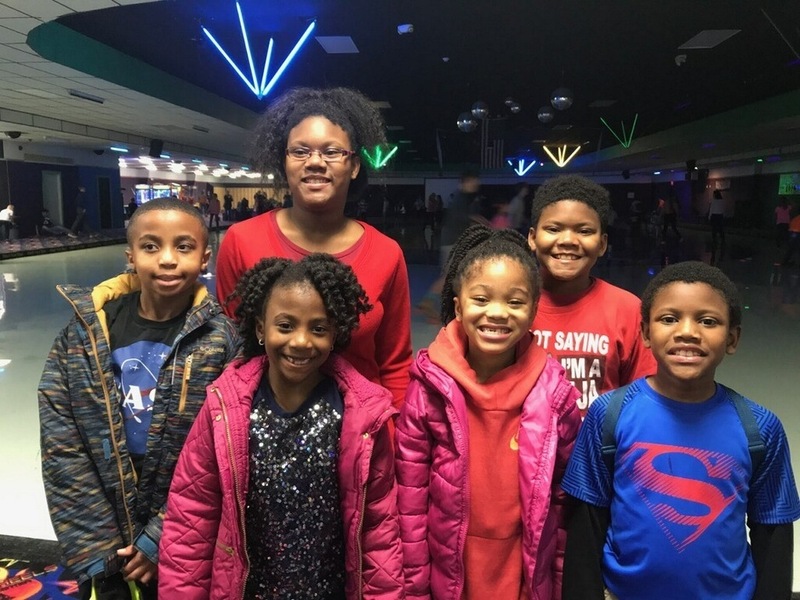 Mocha Tweens and Teens – These outings provide extra-curricular activities/outings for our Mocha tweens/teens. Community Service - We donate, raise awareness and volunteer our time to our community. Mocha Moms, Inc. wishes to promote positive communication in an atmosphere of mutual respect. We do our best to encourage comfortable, non-disruptive communication locally, statewide and nationally. Members have the right to speak freely with courtesy, self-restraint and respect for our fellow moms. The free speech exercised by our members does not necessarily reflect viewpoint of the organization. Mocha Moms, Inc. does not tolerate harassment of any kind toward our supporters. Mocha Moms Inc. welcomes people of all ages, races, religions, economic backgrounds, color and points of view. We do not tolerate expressions of bigotry, hatred, harassment or abuse, nor will we tolerate threats of harm to anyone. We are an all-inclusive organization and we welcome anyone who supports our mission. Mocha Moms, Inc. does not tolerate inappropriate, defamatory, abusive, profane, tasteless, sexually explicit or indecent language and/or statements or material at any of our Mocha Moms, Inc. functions. Mocha Moms, Inc. requires that this code of conduct be posted on all local chapter websites, forums, message boards, and available electronically. Mocha Moms does not condone any personal attack on any member orally, written or otherwise. This conduct will not be tolerated. This includes attacks on one’s personal appearance, religious beliefs, preferences or expressions, political views or anything else. Mocha Moms, Inc. believes we can agree to disagree. Gossip is damaging and destructive to the cohesiveness of a chapter. No member should participate in any gossip. In the event that an officer determines that members are engaging in gossip, that officer is responsible for addressing the members who are participating in the gossip and make an attempt to dissuade such members from continuing the gossip. 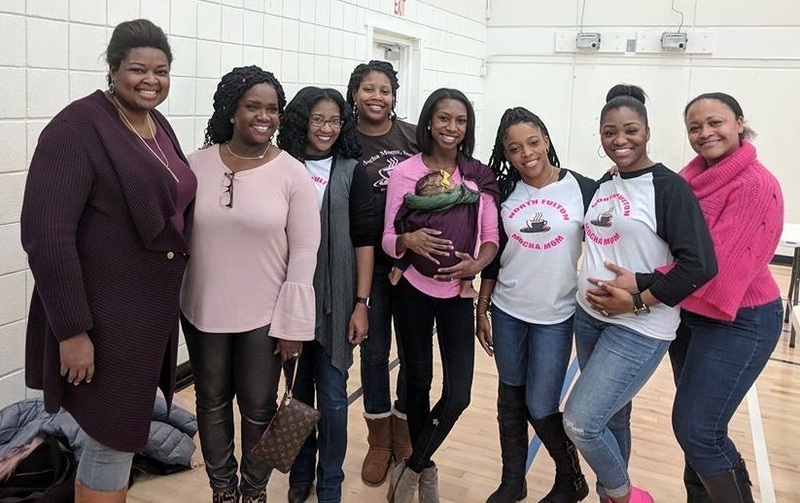 Mocha Moms, Inc. does not interfere with the personal lives of our supporters; rather we encourage supporters to develop strong personal relationships within the organization that will at times continue outside of Mocha Moms, Inc. functions. Please respect the privacy of our supporters outside of the organizations functions. What they do during their private time is their personal business, not Mocha Moms, Inc. business. Please tend to your children. (Please see Children’s Code of Conduct). 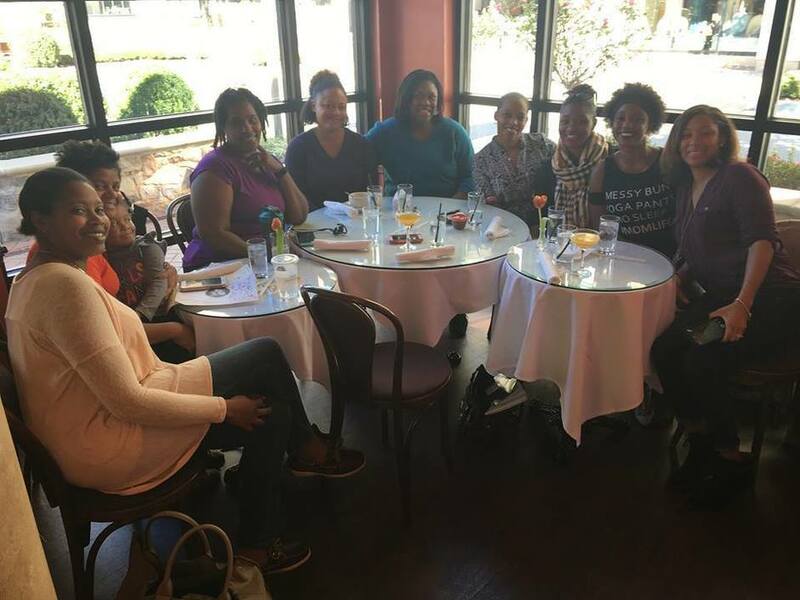 Mocha Moms, Inc. is a support group for mothers of color who have chosen to stay home to tend to their families. Our children benefit from our organization. Please be sure your children are behaving in a manner that is safe and fun for all children when they are allowed to attend functions. It is each Mocha Moms, Inc. supporter and officer’s obligation to abide by our code of conduct, observe their respective chapter by-laws and follow the Operations Manual guidelines. Those who do not respect others and the chapter process can interfere with obtaining the support they need. Please adhere to this code of conduct. Violation of the code of conduct can result in the National Board suspending or revoking your membership and/or chapter privilege at its discretion. Only the National Executive Board of Mocha Moms, Inc. is authorized to suspend or revoke the membership of any supporter. A hostess must abide by this Code of Conduct and Children’s Code of Conduct as it applies to all Mocha Moms, Inc. activities held in members’ homes. 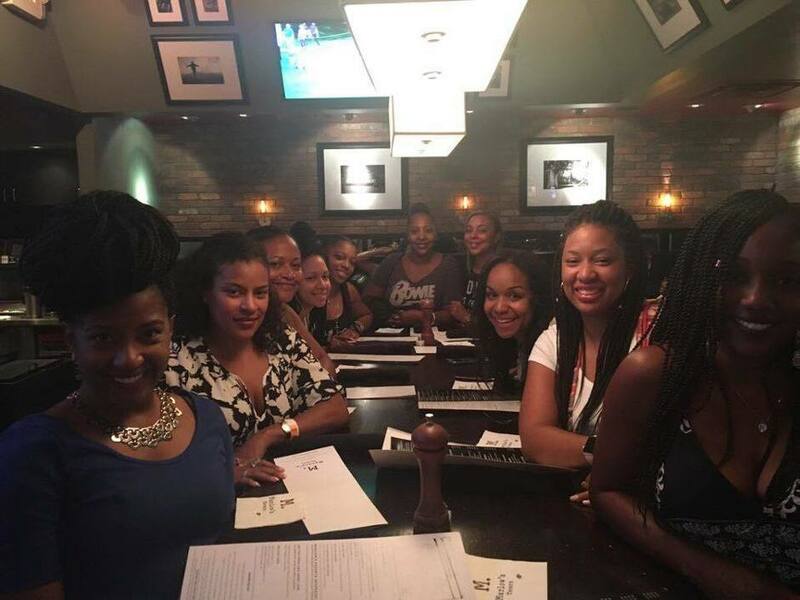 If the event is not a Mocha Moms, Inc. sponsored event and all members of your chapter are not invited, all invitations to such an event should remain private between the hostess and the invited guests and should only be discussed at any Mocha Moms, Inc. sponsored events when appropriate. If a hostess chooses to serve alcohol at a Mocha Moms, Inc. sponsored activity hosted in her home, she retains sole responsibility for all alcohol-related activity and is solely responsible for ensuring that all alcohol distribution is in accordance with the laws of her state. A hostess is solely responsible for notifying her Mocha Moms, Inc. guests of any rules of her home that are not listed in the Code of Conduct or Children’s Code of Conduct. Contact your local chapter president immediately. Refrain from complaining to other supporters or non-supporters about a situation or via any social media outlet, forums, emails, etc. Contact your State Coordinator or Regional Director if no State Coordinator exists immediately. Refrain from complaining to other supporters or non-supporters about a situation or via any social media outlet, forums, emails, etc. Contact the national office of Mocha Moms, Inc. immediately at nationaloffice@mochamoms.org. Refrain from complaining to other supporters or non-supporters about a situation or via any social media outlet, forums, emails, etc. Mocha Moms, Inc. is here to support mothers who choose to stay at home with their children. We support all mothers and recognize that there are many different parenting styles and personalities in our organization. You are responsible for your children at all Mocha Moms functions. If you cannot supervise them all, please talk to other members ahead of the event to see if they can lend a hand, or bring a relative or other helper (baby-sitter/nanny) to assist you. 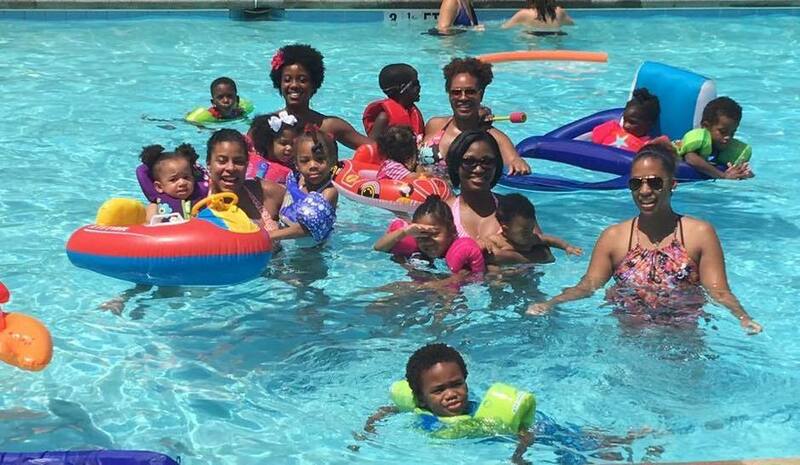 The purpose of Mocha Moms, Inc. social events is for the moms to get to know each other while our children play. 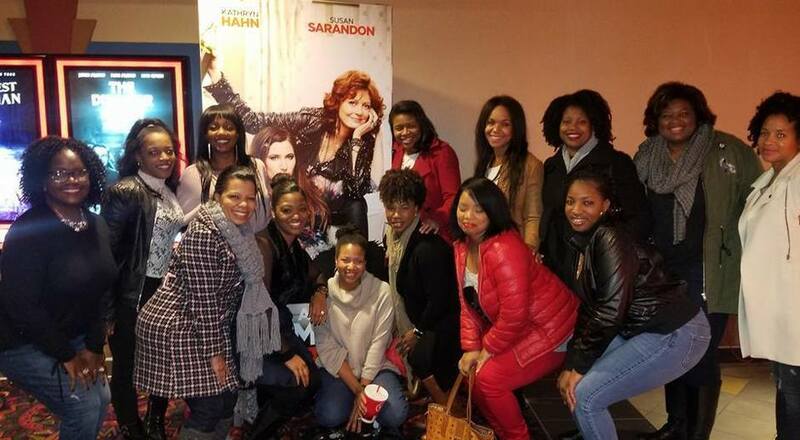 Our goal is that our relationships will deepen and make a strong bond within the larger Mocha Moms, Inc. organization. Mocha Moms, Inc. respects parenting differences, but expects that all children behave appropriately at all Mocha Moms, Inc. activities. When social events are held at a member’s home, that person may have additional rules that must be followed. Please respect the rules of the hostess. Unacceptable behaviors include but are not limited to Hitting, Scratching, Kicking, Biting, Spitting, Slapping, Hitting with objects, Hair pulling, Destroying property, In-appropriate touching, Overly aggressive behavior etc. All members need to be sure their child/children are well when attending a Mocha Moms, Inc. sponsored event. In order to protect the other children, please be considerate and do not bring your child to ANY Mocha Moms, Inc. sponsored function if your child is ill and/or contagious.